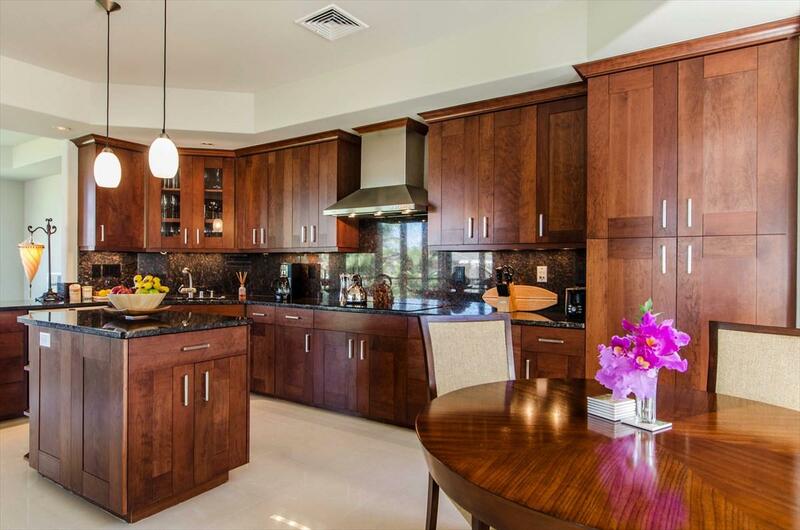 Immaculate 3 bed/3.5 bath luxury town home with expansive garden, valley and ocean views! 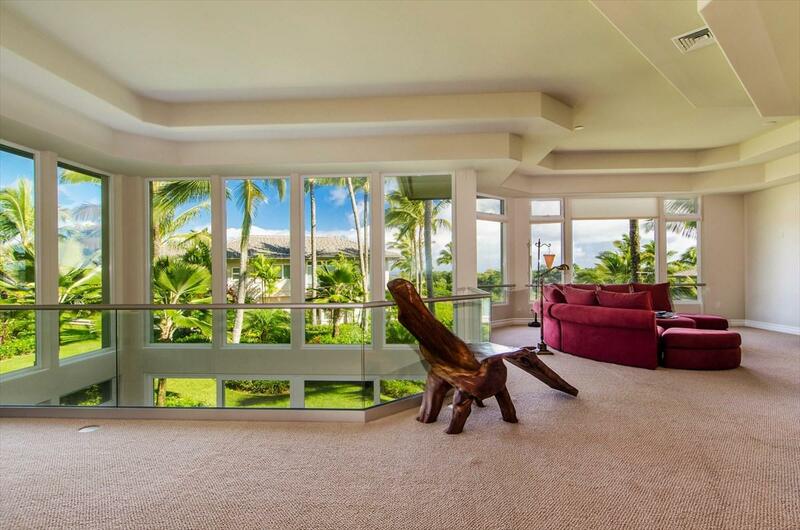 #24 is a 3-bedroom valley unit in prestigious Ka`iulani of Princeville with resort like amenities such as three heated pools, spa, two bbq areas, and covered pavilion. 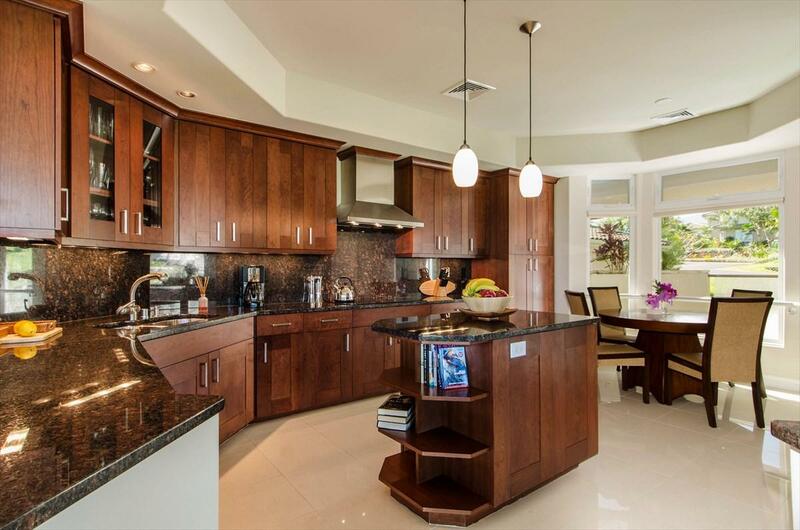 Enjoy the views of the ocean and valley in this nearly 3,000 sq ft floor plan featuring 2 living areas, expansive dining area, large lower level lanai and fully equipped kitchen with eat in area and bar. 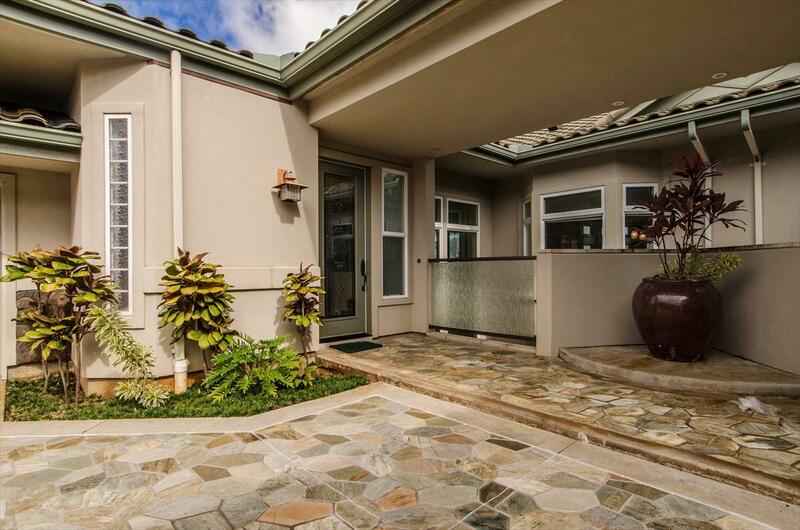 Upscale design and quality finishes through out including 11 foot ceilings, floor to ceiling windows and assisted cooling (AC).Ka'iulani also features mature tropical landscape and one-half mile lighted walking path plus a resident manager. This is the lifestyle you have been searching for... a single family home feeling in a condominium setting!